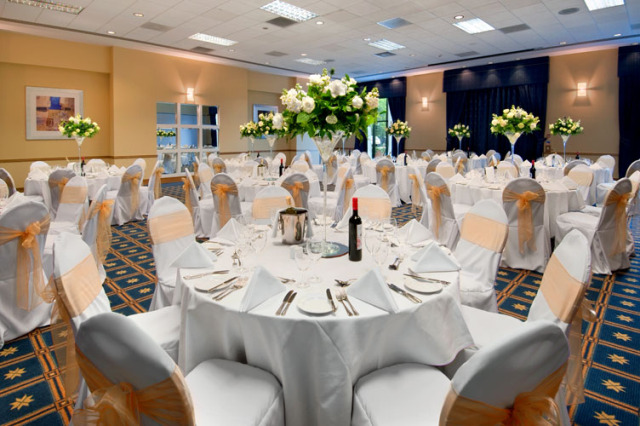 The Hilton London Stansted Airport is a well situated venue in greenery, just outside M25, 30 minutes from Central London by train. There access by car is equally easy, only few minutes off motorway and the parking is free of charge for all of the conference and meeting delegates. All of the meeting rooms have natural daylight and air conditioning for your comfort. The high ceilings create great acoustics in the rooms and the lights can be dimmed as needed. Relax and let the our conference hosts take care of every little detail of your day. To make your important event run smoothly, there is a call button system installed in every meeting room for your last minute requests. 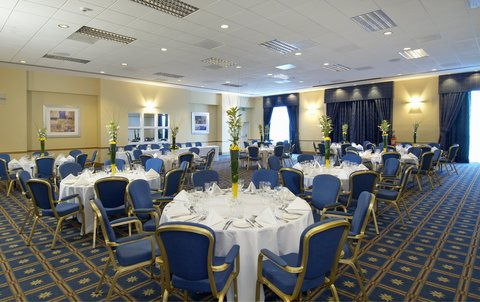 Having a dedicated event service team to cater for all your needs and a business centre near by, Hilton London Stansted Airport is the perfect place to hold either a day or residential meetings and events. With 239 spacious bedrooms in the hotel, there is always bedrooms available for you, for either one night or longer stays. 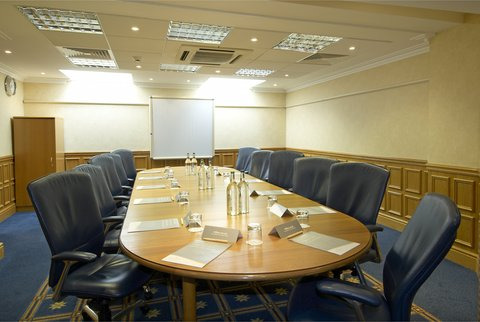 The conference booking team will find the perfect room to suite your needs amongst our 16 meeting rooms. The largest conference room can seat 120 people cabaret or 250 people theatre style. There are also perfect middle size rooms for workshops and smaller meeting rooms available. 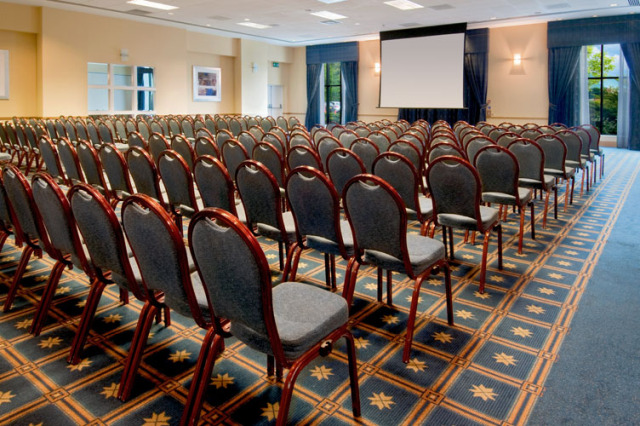 As Hilton understands how busy the conference organizers are, we can build a special webpage for your event where all of the delegates can make their bedrooms reservations themselves. With all of the information and pictures on display, all you need to do is forward a link to the participants to book. With an indoor pool, a well-equipped gym with qualified personal trainers, jacuzzi, sauna, restaurant and bar onsite, there is plenty to do at the hotel and place to relax after successful day. 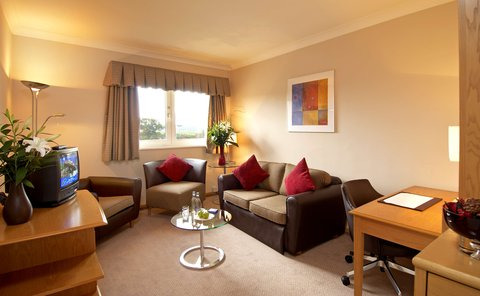 Contact Hilton Stansted Airport directly or use our simple contact form.